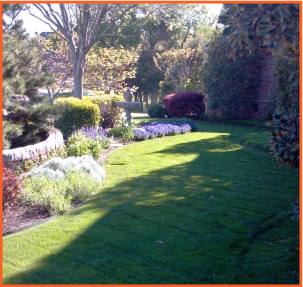 R & R Landscape Management was founded in 2000. More than 10 years later, the company is still growing and thriving, having built a reputation for reliability, quality work and outstanding client service. Many of our clients have been with us for years, and we enjoy a very high annual renewal rate in an industry that generally experiences extremely high client turnover. At R & R Landscape Management we take great pride in the work that we do and the lasting partnership we have maintained with our clients. 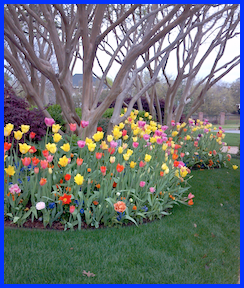 We look forward to more years serving the DFW Area’s landscaping maintenance needs. To provide the best quality landscape management services available. By being consistent, attentive to detail and responsive to our clients needs. Using integrity and honesty in every aspect of our business. Quality maintenance helps maintain or even increase property value. When you pay a fair price for our services. You deserve excellence, honesty, loyalty and dedication to detail. Property appearance and curb appeal speak volumes. Subscribe to our mailing list and receive information and specials. - To keep your best interest in mind. - To keep you informed of the needs of your landscape. - To maintain a pleasant appearance while visiting your property. - To maintain your property according to our agreement.